Faruqi & Faruqi Law Blog: Faruqi & Faruqi Investigation: NantKwest, Inc.
Faruqi & Faruqi, LLP, a leading national securities law firm, is investigating potential securities fraud at NantKwest, Inc. (“NantKwest” or the “Company”) (NASDAQ:NK). The investigation focuses on whether the Company and its executives violated federal securities laws by announcing on March 11, 2016 that its investors should no longer rely on the Company’s interim financial results for the quarters ended June 30, 2015 and September 30, 2015 as a result of material weaknesses with its internal controls over financial reporting. 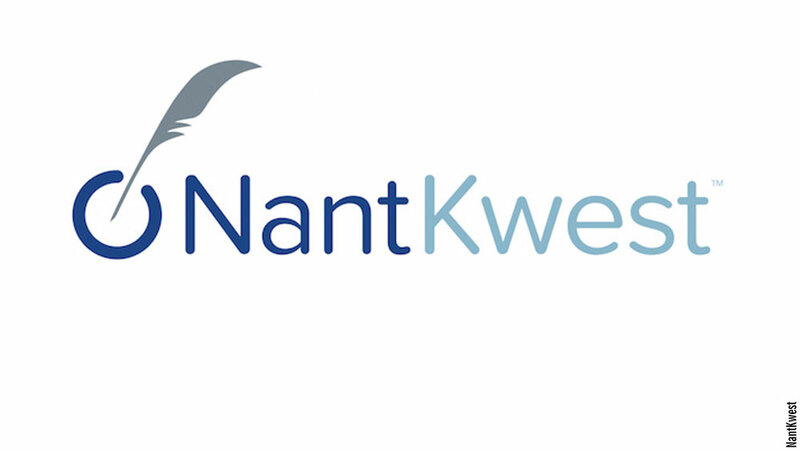 Specifically, NantKwest announced its interim financial statements should no longer be relied upon due to the errors attributable to certain stock-based awards to NantKwest’s Chief Executive Officer and Executive Chairman and a build-to-suit lease accounting related to one of its research and development and Good Manufacturing Practices facilities. If you invested in NantKwest stock or options and would like to discuss your legal rights, visit www.faruqilaw.com/NK. You can also contact us by calling Richard Gonnello toll free at 877-247-4292 or at 212-983-9330 or by sending an e-mail to rgonnello@faruqilaw.com. Faruqi & Faruqi, LLP also encourages anyone with information regarding NantKwest’s conduct to contact the firm, including whistleblowers, former employees, shareholders and others.